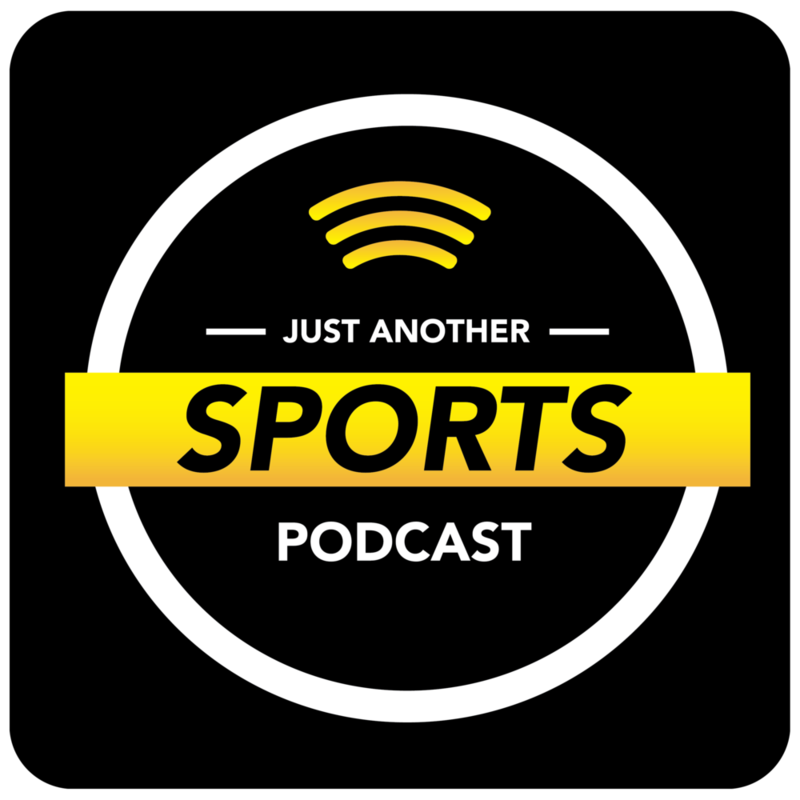 In an eventful week both on and off the field, there is plenty to discuss on this week’s episode of Just Another Sports Podcast. What were the Redskins thinking with their awful decision to sign Reuben Foster? Why was the NFL not more proactive in its domestic-violence investigation of former Kansas City Chiefs star Kareem Hunt? Were the right four teams chosen for the college football playoff? Can the Wizards blow everything up, even if they really want to? Sports editor Josh Smith, features editor Colin McGuire and host Greg Swatek bat these topics around. Plus, who will prevail in the NFL division races still up for grabs? Urban Meyer’s retirement and the crazy finish to the Tyson Fury-Deontay Wilder fight are also discussed.